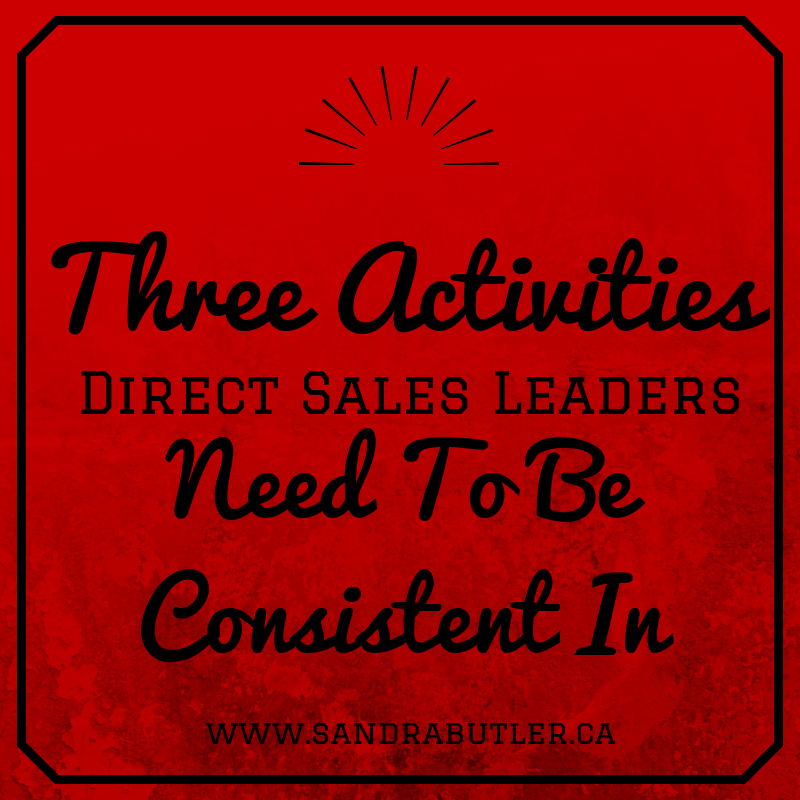 Direct sales leaders need to be consistent in THREE activities, in order to be a successful. Doing CONSISTENT activities in ALL these areas will ensure GROWTH in both your personal and team business creating a more well-rounded business. For one week, log all your personal and team activities. By monitoring these activities over a week, you’ll be able to identify which area you need to focus your time from week to week. Some weeks you will focus more in one area but be sure that at the end of the month it adds up approximately to one-third of your time in each key area, SELLING, RECRUITING and COACHING! 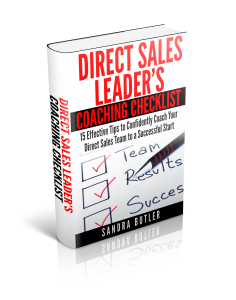 By doing this exercise, you’ll begin to make improvements to your direct sales business and ensure you are spending time on what matters in your business. If you work 9 hours a week on your business, then each week you should devote an average of 3 hours to Selling, 3 hours to Recruiting and 3 hours to Coaching. When consistently working 15 hours, then you would work 5 hours in each area. When you work 30 hours, you want to divide that in three as well. So, you get the idea! On the weeks you have a few demonstrations you might have more hours in the Selling section. Remember to adjust by the end of the month so all areas are covered equally. Are you ready to do a Leader Boost? Do you want to be a better leader to your team, calm the overwhelm and create activities that will bring more team productivity? Do you want to make more money? 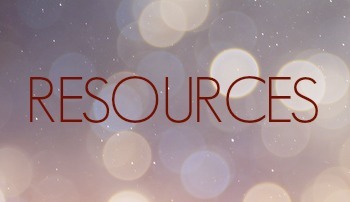 If you do, connect with me for a free 30 minute call to see if one on one coaching, group coaching or having me create a workshop for your team is right for you! Leave me a comment with whether your activity is consistent and what area you need to improve!